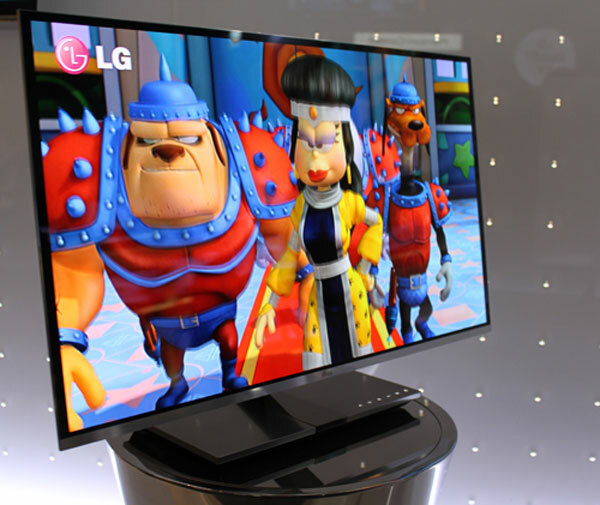 One of the biggest names in the field of consumer electronic products, LG Electronics, has taken the IFA 2010 expo in Berlin, Germany, by storm and has taken the 3D revolution to new heights. 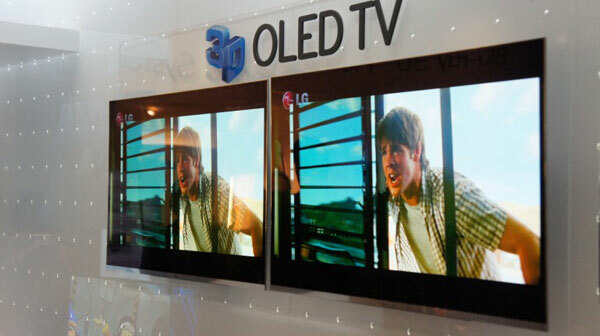 The South Korean electronics giant has now introduced an all 3D TV that is not only designed with state of the art OLED display but is also touted as the world’s slimmest 3D OLED television with a humongous screen size of 31 inches. 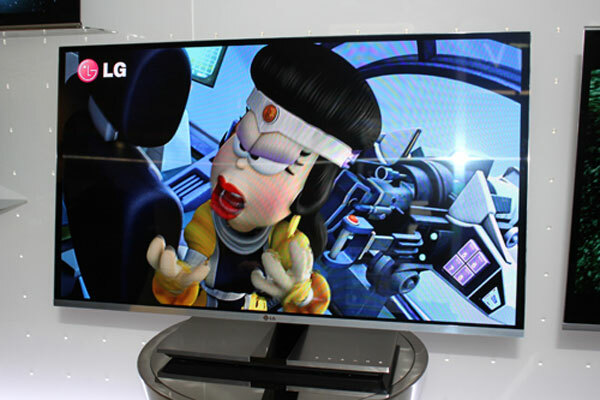 The entire 3D OLED TV measures a mere 0.29 cms in thickness and is capable of delivering razor sharp picture quality in both 2D and 3D. 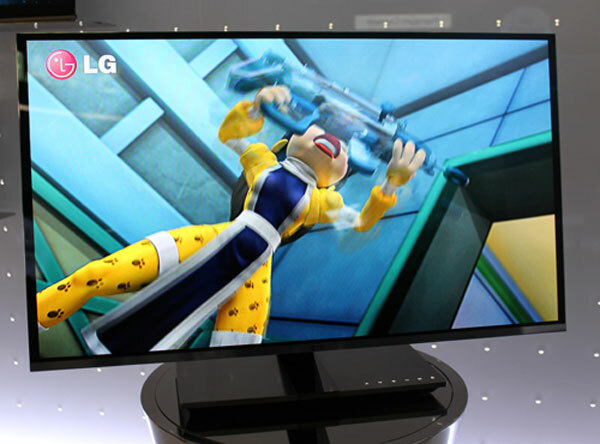 This incredible piece of hardware comes with Wide Colour Gamut and No Colour Gamut technology that enables to provide the same picture quality and color levels, regardless of the viewing angles. 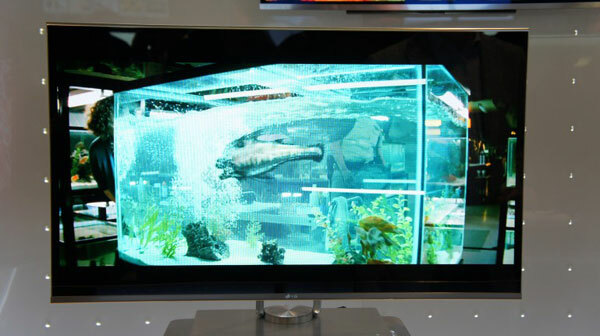 Owing to its thickness you can place it anywhere you like walls, countertops, bedrooms, practically anywhere. 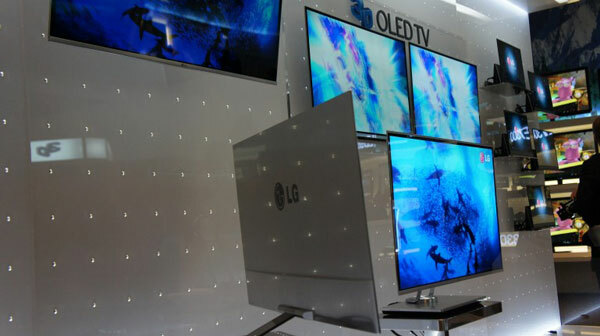 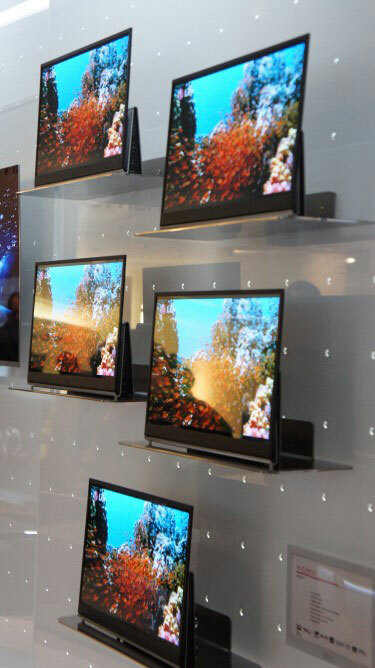 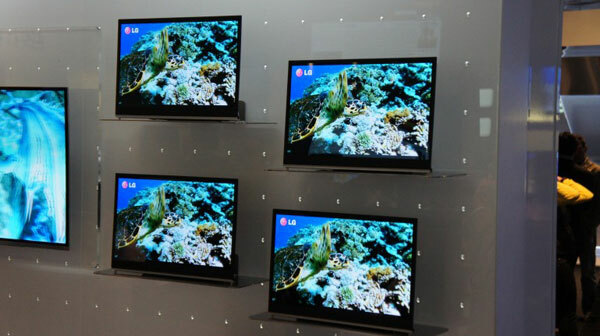 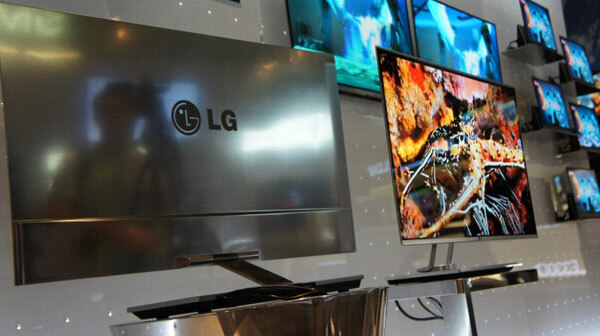 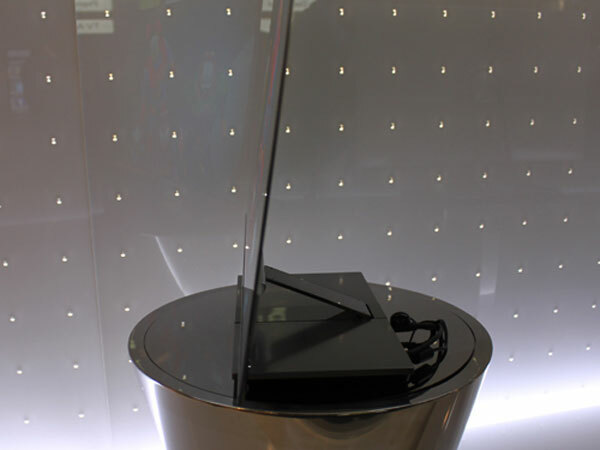 Priced at $9,000, the LG’s O3D LED TV comes lined with a thin silver bezel and polished silver back. 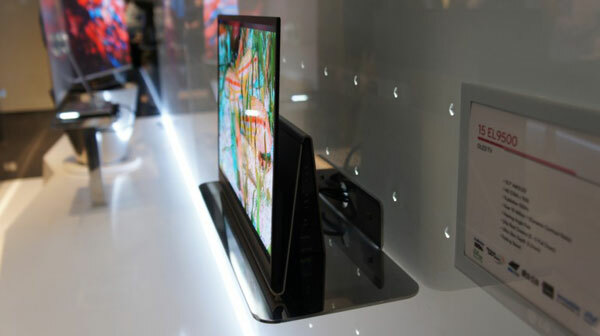 LG took the IFA platform as an opportunity to introduce yet another OLED TV, which is the 15EL9500, the very first conventional OLED television from LG electronics. 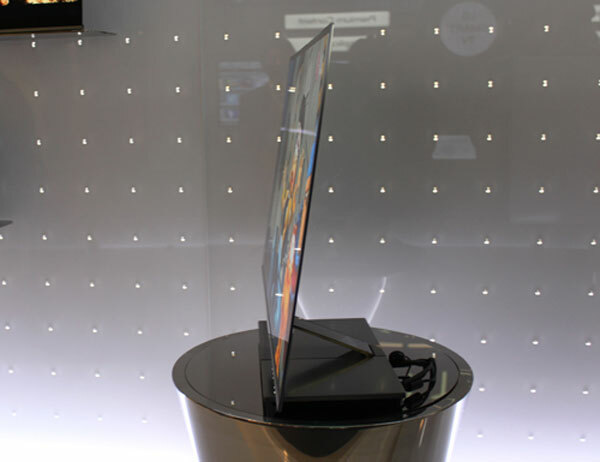 The 15EL9500 sports a 15 inch display screen and comes with super quality, thanks to the Clear Voice II and SRS Trusurround XT technologies.